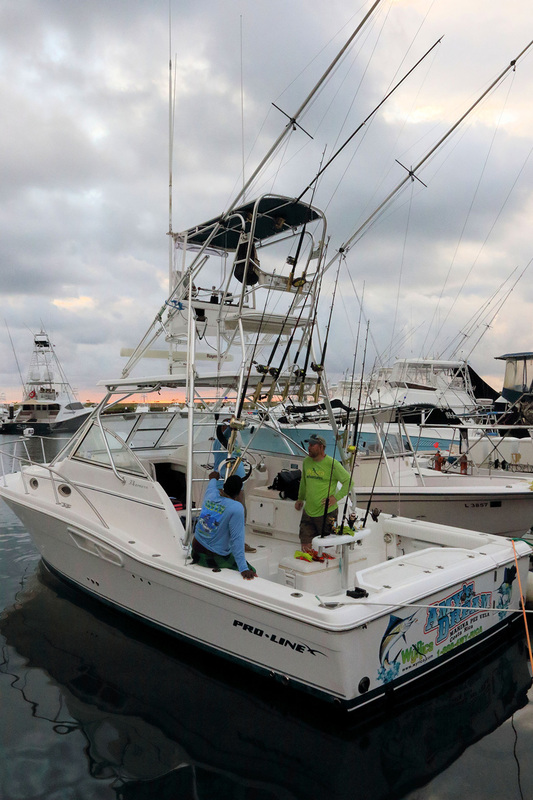 Proline boats have had a place in offshore sportfishing for years. 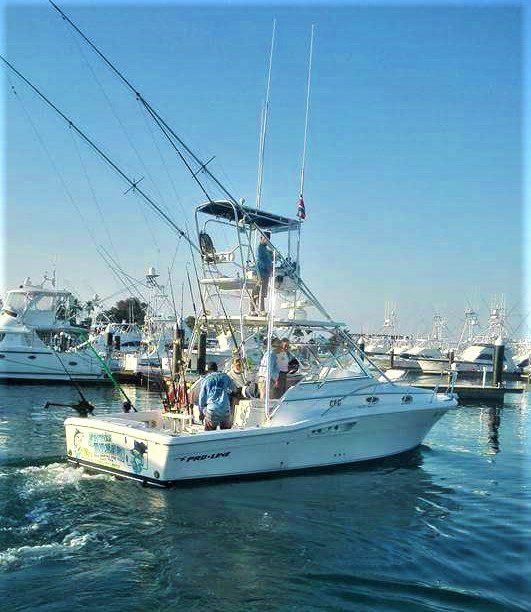 Excellent small boat fishing machines with a 63 square foot cockpit which adds to the big boat feel. The cabin area provides plenty of shade as well as the upper salon area.